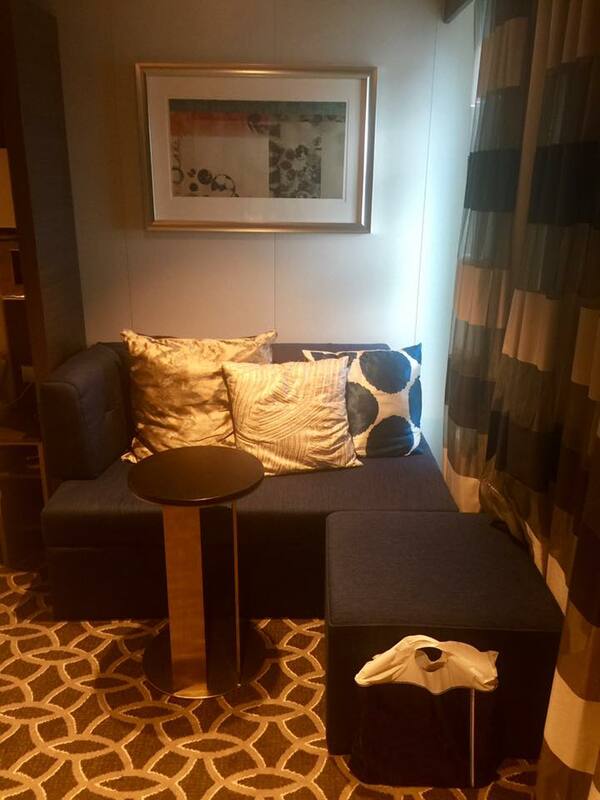 Junior Suites are a popular choice for many Royal Caribbean guests, and on Anthem of the Seas, there is an additional option known as the Spa Junior Suite. 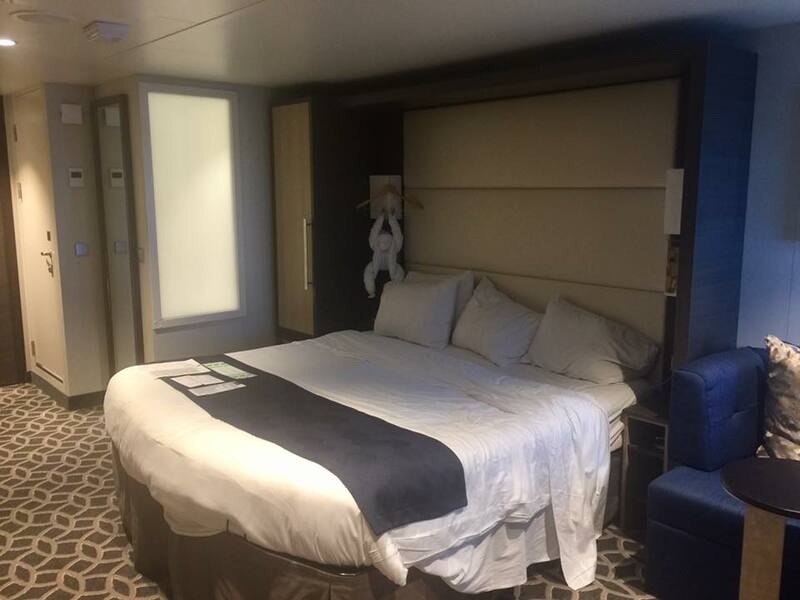 Today we have a look at one of these Spa Junior Suites to give you an idea of what to expect if you book a similar stateroom. 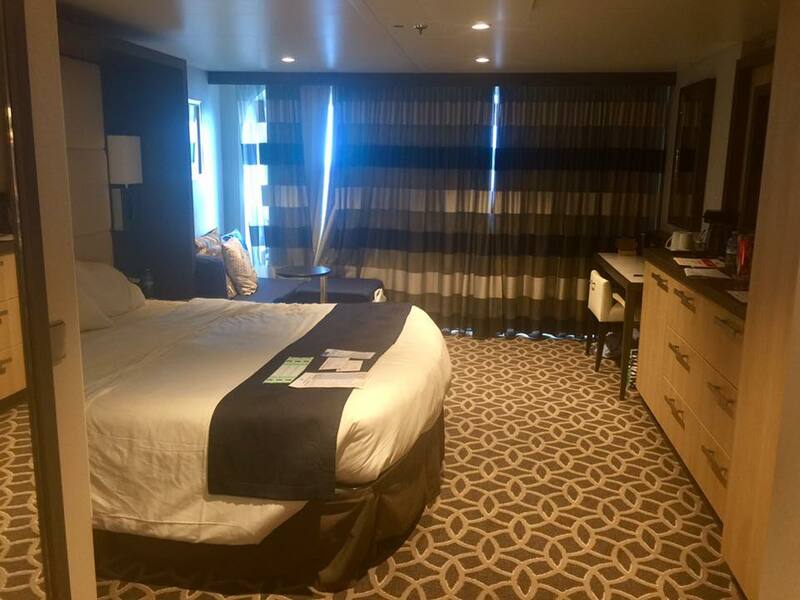 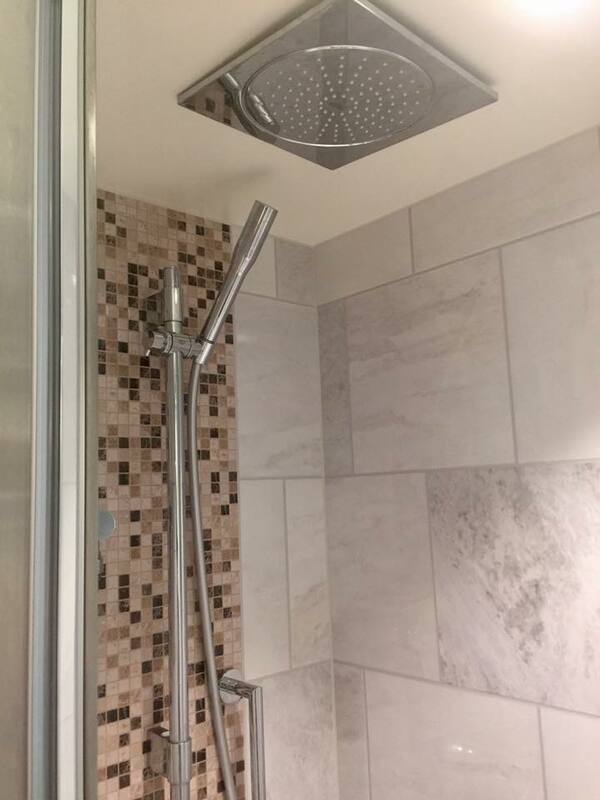 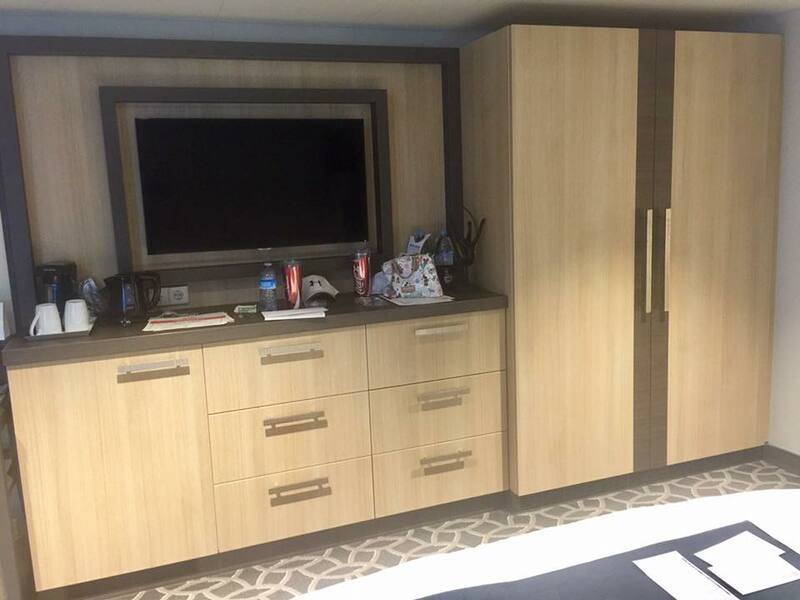 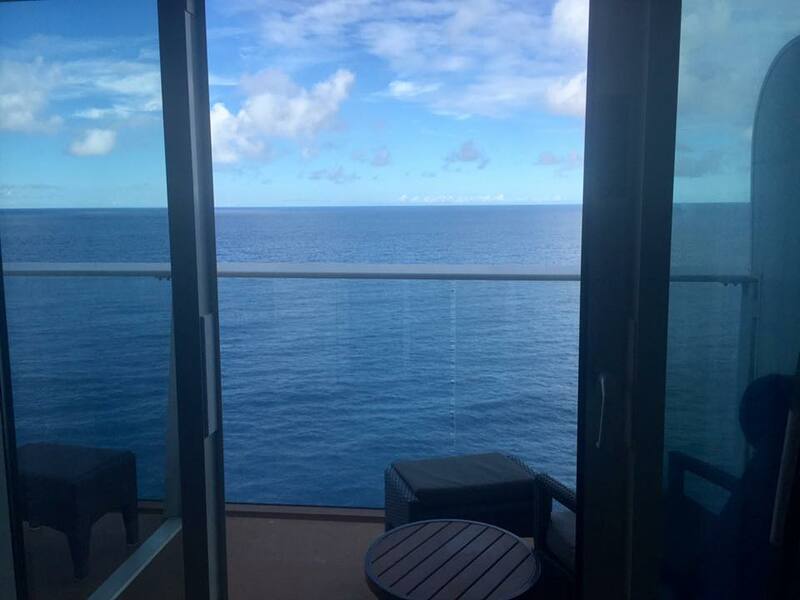 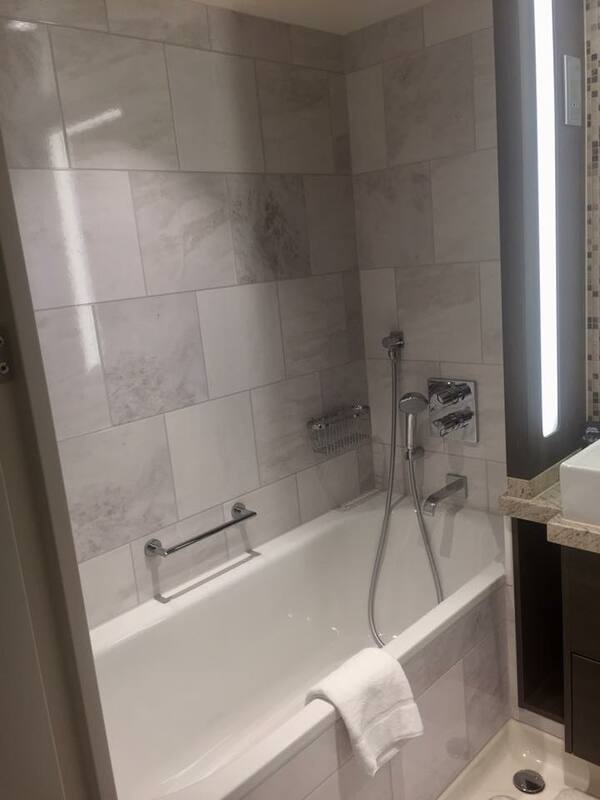 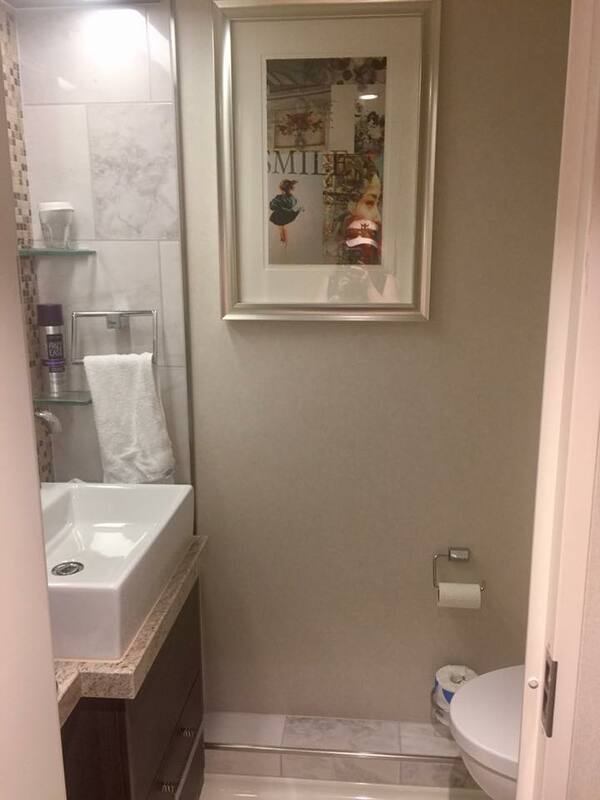 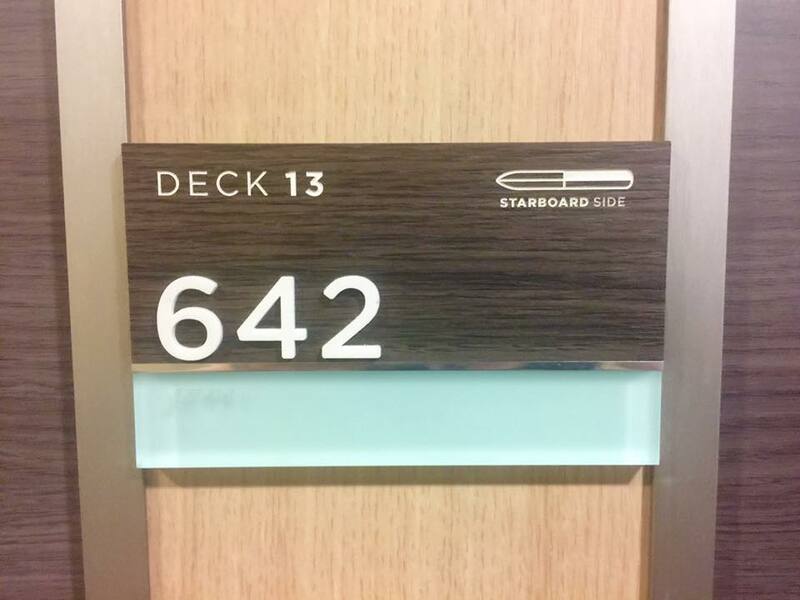 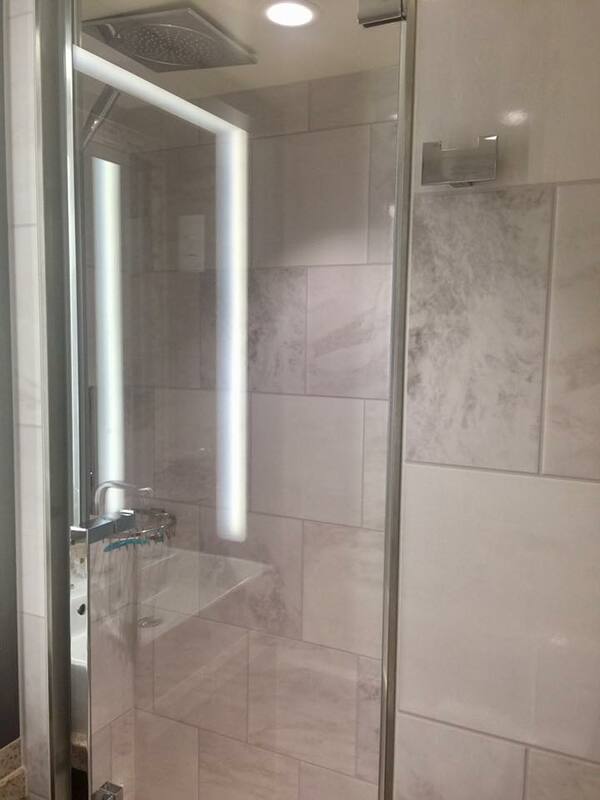 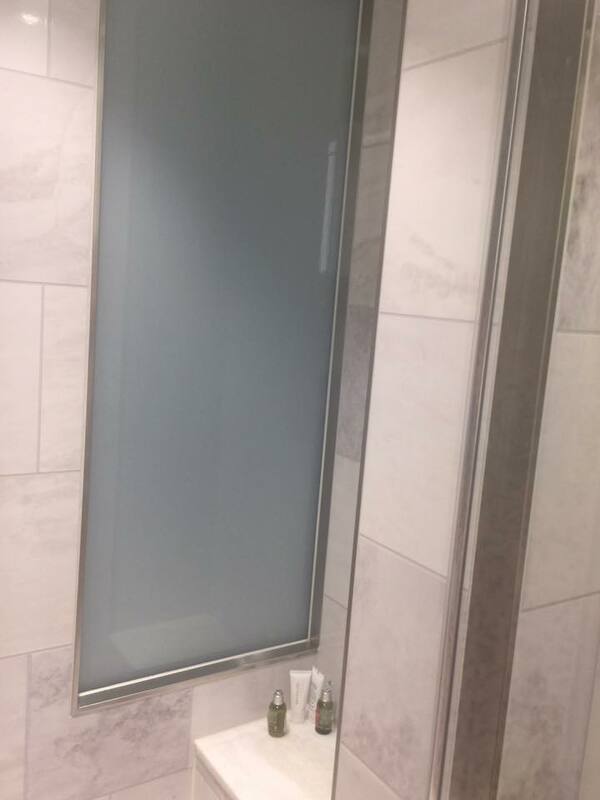 Karah Ryan Smith shared photos of her Spa Junior Suite, which was stateroom 13642 on Anthem of the Seas during her recent sailing. 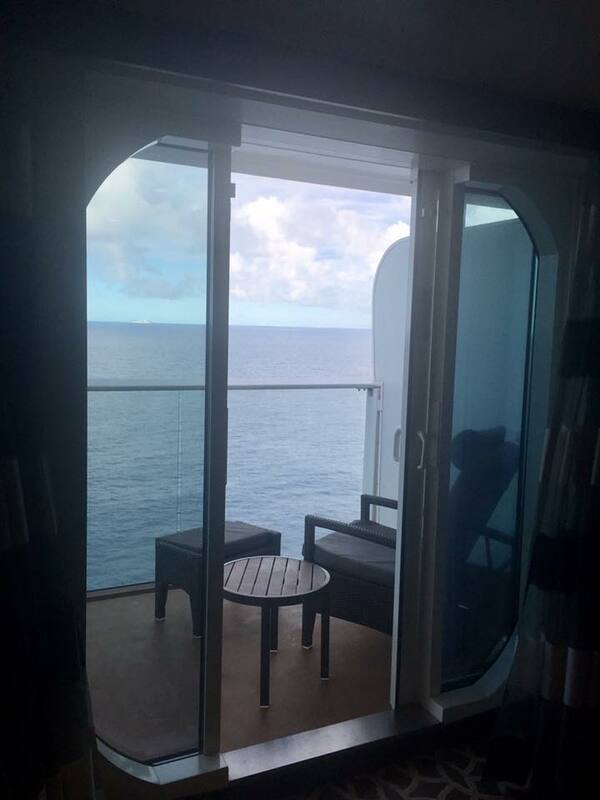 A private balcony allows for 81 square feet of additional space to enjoy.